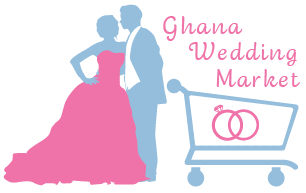 You can sign up as a vendor on Ghana Wedding Market. Get any of the amazing packages below to start this awesome journey. WLGhW and GWM will require access to your business operation to review and certify your business, as recommended by WLGhW.